11.7 ACRES--PARTIALLY OUT OF CITY LIMITS. Numerous possibilities with this property, formerly Lavery's Flowers and greenhouse business. 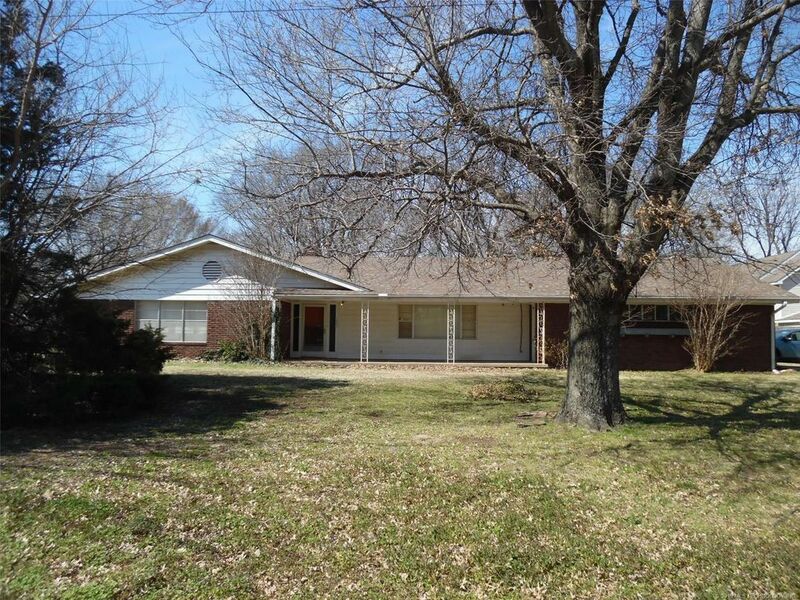 2247' brick house has extra spacious rooms and oversized 2-car garage with separate room for office/crafts, etc. 2 living areas, fireplace. 3BR apartment (currently rented) above the commercial storefront/storage spaces. PLUS small 3BR house with fenced back yard. Remnants of several greenhouses (pipe structure frames--some covered) in back. Small pond.